As Hurricane Florence continues on its path towards the North Carolina coast, state emergency officials say it is never too early for residents to start developing family emergency plans. Now is the time to review your emergency plans, not later when this storm is on our doorstep. Florence is a threat well beyond our coast. The latest National Hurricane Center projections show that Hurricane Florence, which ramped up to a Category 4 storm with winds around 130 mph midday Monday, could slam into North Carolina. Know your the routes you need to leave your home (evacuation routes). Locate your local emergency shelters. Closely watch/listen to the weather reports. Listening every hour as the storm nears. If authorities ask you to leave, do so quickly. If you leave (evacuate), be alert to flooded or washed-out roads. Just a few inches of water can float a car. Keep a photo I.D. that shows your home address. You will need it when asking police if it is okay for you to re-enter your area or home. Bring inside all outdoor furniture, decorations, garbage cans and anything else that is not tied down. Cover windows with permanent storm shutters or board up windows with 5/8-inch plywood, cut and ready to install. Tape does not stop windows from breaking. Put in straps or extra clips to securely fasten your roof to the frame structure. This will lower roof damage. 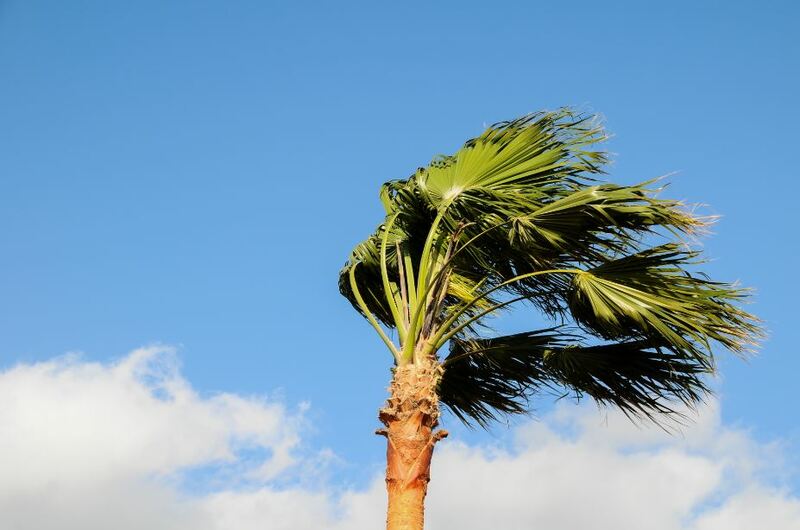 Trim trees and shrubs around your home, so they are more wind resistant. Reinforce garage doors. If wind enters a garage it can cause dangerous and expensive structural damage.